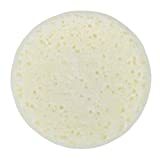 Save on Breakfast Foods at Love for Salad. 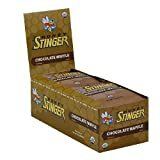 Top brands include Burry Foodservice, P28, FIT AREPAS, Papetti's, Cargill, ConAgra, Pillsbury, & Honey Stinger. Hurry! Limited time offers. Offers valid only while supplies last. 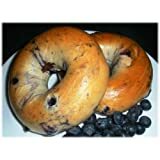 Burry Foodservice Thaw and Sell Sliced Blueberry Bagel, 4 Ounce -- 72 per case. 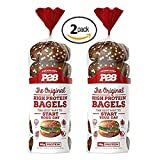 Cargill Wellness Fried Egg White Patty - Breakfast Sandwiches, 2 Ounce - 50 per case. 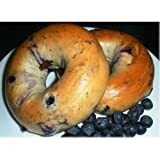 Burry Foodservice Thaw and Sell Sliced Blueberry Bagel, 4 Ounce - 36 per case. 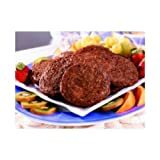 Odom Tennessee Pride All Natural Cooked Formed Trimming Sausage Patty, 1 Ounce -- 192 per case. 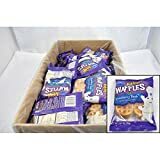 Pillsbury Blueberry Bash Mini Waffles, 2.47 Ounce -- 72 per case. 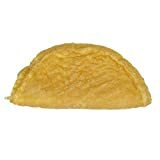 Cargill Skillet Omelet with Cheddar Cheese Filling - Entree, 3.5 Ounce -- 48 per case.